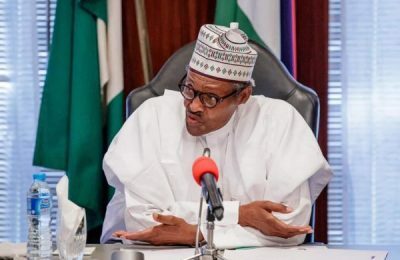 The PDP chided President Buhari accusing him of neglecting troops fighting in the North East and reneging on his promise to “lead the fight from the front”, which it said has resulted in the vulnerability and killing of soldiers by insurgents. 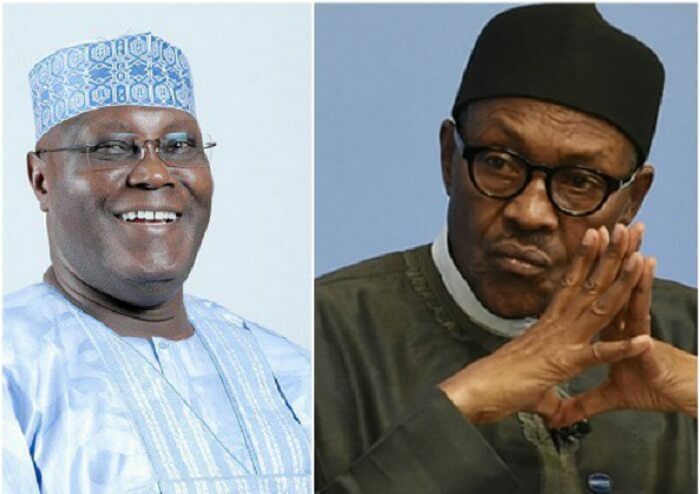 In a statement by its spokesman, Kola Ologbondiyan, the party said Nigerians are aware that President Buhari is “afraid of facing our candidate, Atiku Abubakar, in a general debate organized by independent bodies. For this, the PDP grants him the liberty to choose a venue, date and time convenient to him to face our candidate before a neutral panel. 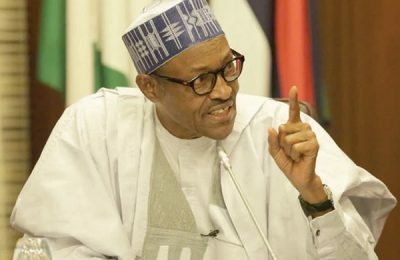 “President Buhari must face Atiku in person, as Nigerians are not ready to accept any representation, whosoever, from him. 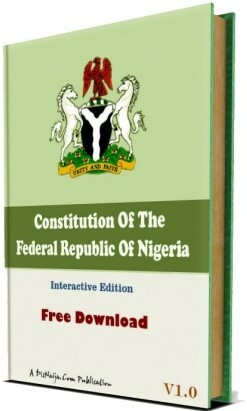 If, as a Commander-In-Chief, Mr President cannot face a political debate, how then can he vigorously engage international competitors?” The PDP also tasked the President to muster the courage to “face his failures and avail Nigerians of his sectoral performance scorecards, as well as, present his future blueprint, if any, to enable the electorate to weigh him alongside our Presidential candidate. 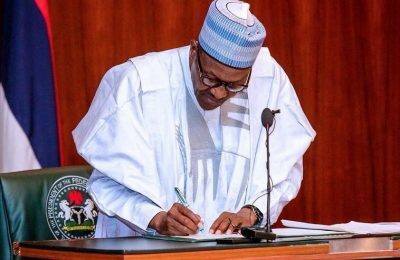 The statement further read: “President Buhari must be ready to face the over 40 million Nigerians who lost their jobs and millions more whose businesses have folded up due to his incompetence and harsh economic policies. “He must face the victims of human rights violations, extra-judicial killings, illegal arrests and arbitrary detention under his administration. “President Buhari came to power through false promises and propaganda. Now, the day of reckoning has come and he cannot run away from his failures. “On our part, our candidate is ready to face President Buhari, one-on-one.